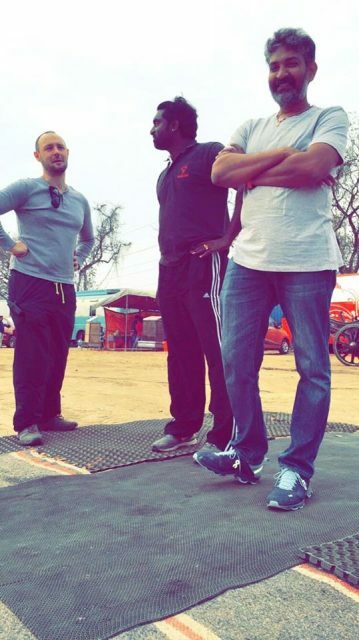 They say that when you’re into film making, the unit that you are working with becomes your extended family. 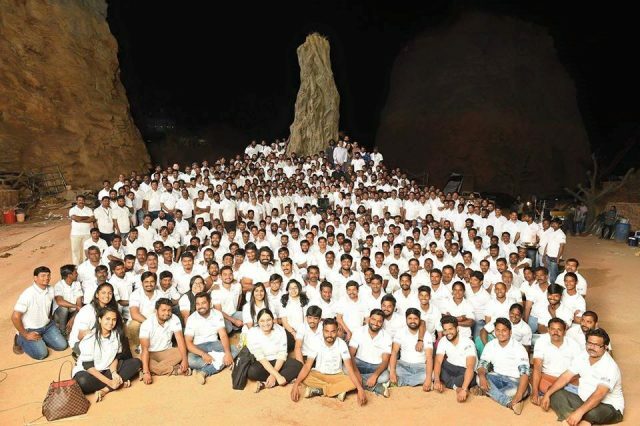 And when you work on a gigantic film like Baahubali for more than 5 years, it becomes more than a family. 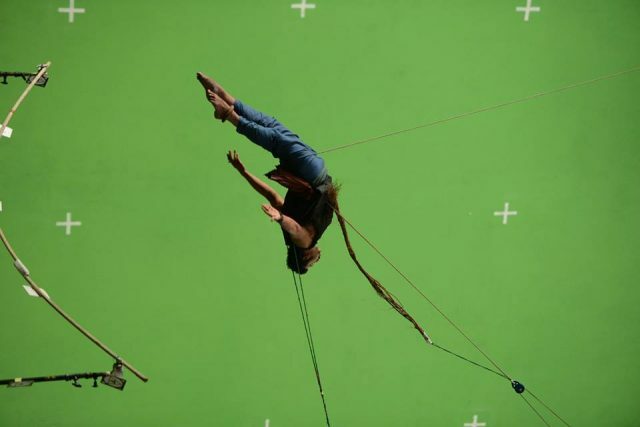 Every member of the crew of Baahubali echoes this feeling and say that it was a very emotional moment for them when the shoot came to an end. 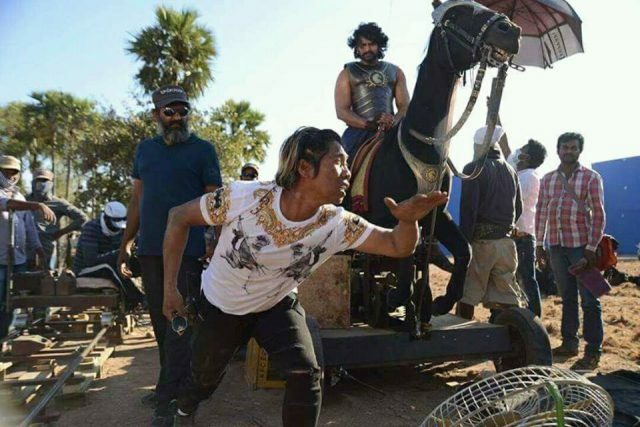 Producer Shobu Yarlagadda posted an emotional message on his social networking page thanking everyone from the unit of Baahubali. 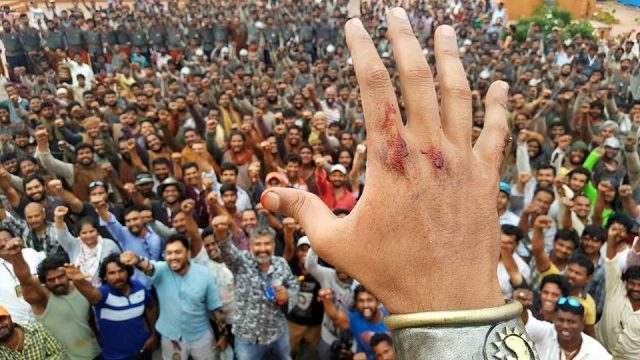 Director Rajamouli posted photos from the last day of shoot and was very emotional that a journey of five fabulous years had come to an end. But during these five years, every member of the unit has had unique experience. Exhilarating situations, stressful days, dull moments, exciting episodes and the adjectives can go on for a while. 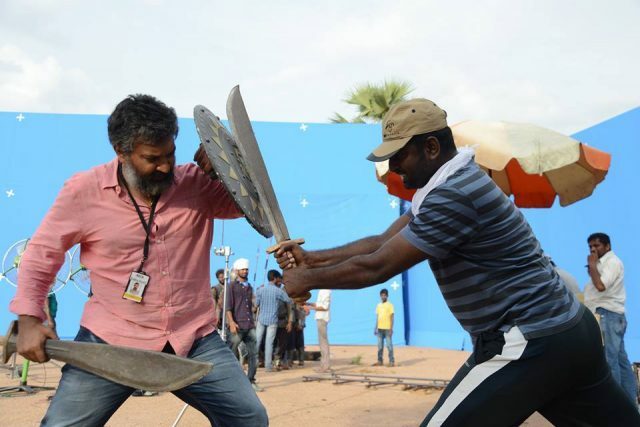 If Rajamouli snatched away a moment by getting the shot he wanted, then Director of Photography K.K. Senthil Kumar was up for the challenge and gave the director more than what he wanted. Producers Shobu Yarlagadda and Prasad Devineni were up for the situation at any given moment. They were on the run whenever the crew needed anything, be it even in the last minute. 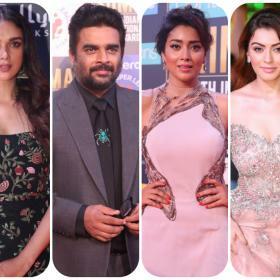 Action Director Peter Hein was a live wire on the sets of the film. Practicing stunts even when the shootings were not in progress is one of the habits that has brought Peter this far in his career. You decide… Kids, Men, LEGEND!! Take it from me.. Bhalladeva will be the king!! Can we get a day off… pls?? A unit that takes a selfie together.. Stays together!! 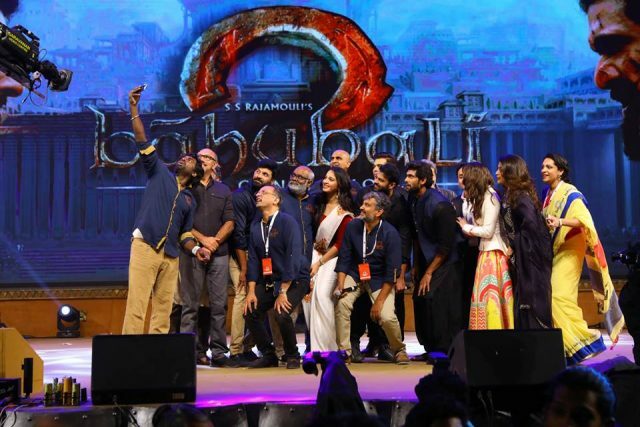 We are a tiny family called BAAHUBALI..